At O&K our team are always looking at ways to help our personal and business clients. Our summer e-newsletter has some more ways we can help you and your business thrive. This edition includes information about the impact of BREXIT on VAT, the latest on HMRCs Making Tax Digital, sound advice about Pension freedoms, as well as the offer of a FREE 90 Minute consultation. What happens if there is a ‘no deal’ Brexit? HMRC has published guidance entitled. VAT for businesses if there’s no Brexit deal. This guidance does point out that a scenario of the UK leaving the EU without an agreement “remains unlikely” but who knows what’s going to happen over the next few months!. Clearly there will be lots of questions to answer, so we are here to help you. Take a look at HMRC Guidance HERE or alternatively call us on 020 8686 7756 for advice. Making Tax Digital (MTD) for VAT is designed to transform the UK VAT system. HMRCs aim is to make the VAT system more efficient and simpler for taxpayers and advisers alike. This is just one aspect of MTD, there are many others. Get in touch to find out how this new regime is going to effect you and your business. Beware of the possible tax implications! Pension Freedom was introduced in April 2015 to give investors greater freedom over how they access their retirement funds. However, in some cases, the new legislation seems to have given investors the impression that they can just go ahead on their own and fully en-cash their plans without considering the tax consequences. So please CONTACT US HERE and we will introduce you to Mantle Financial Planning – a firm of Chartered Financial Planners with expertise in this area of retirement planning. We provide a variety of ‘value added services’, that will help you and your business thrive and prosper. From One Page Business Plans to Full Business MOT Checklists our full range of assistance is designed to help your business grow. Other areas of Specialist Business Advice include Management Buy Out expertise, advice about Overseas Business, and guidance when it comes to R&D Tax Credits. 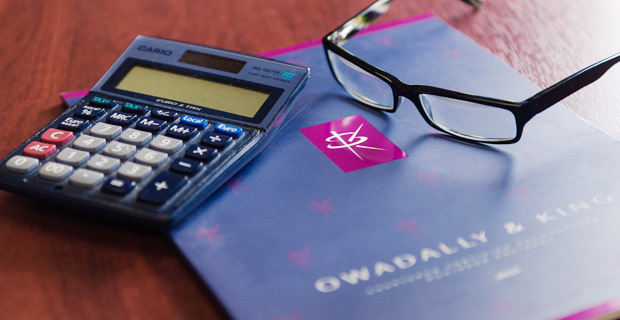 At O&K we believe we are one of the most forward thinking accountancy firms in Croydon. Why not BOOK HERE your FREE 90 Minute Consultation to discuss in more detail any of the articles contained in this e-newsletter? Download our FREE Mobile App HERE. It has loads of great features including tax calculators. ← Pension Freedoms – Beware of Possible Tax Implications!